1. The holder is removable based on the holes on the mat . 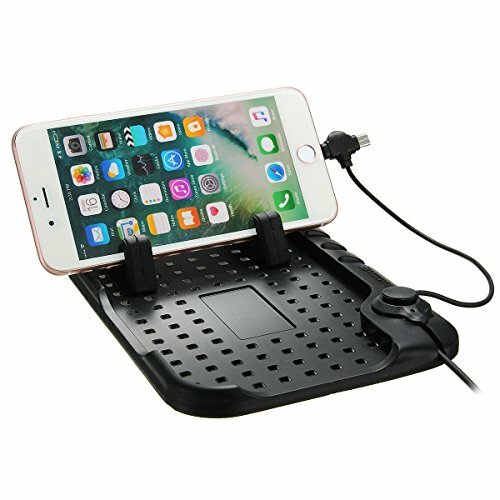 which efficiently improve the security of driving. 5. High temperature resistance, non-toxic.